How Do You Keep Your Ice Cream Creamy? Ice cream comes in a myriad of textures, but anyone worth their sprinkles knows smooth and creamy is the way to go. 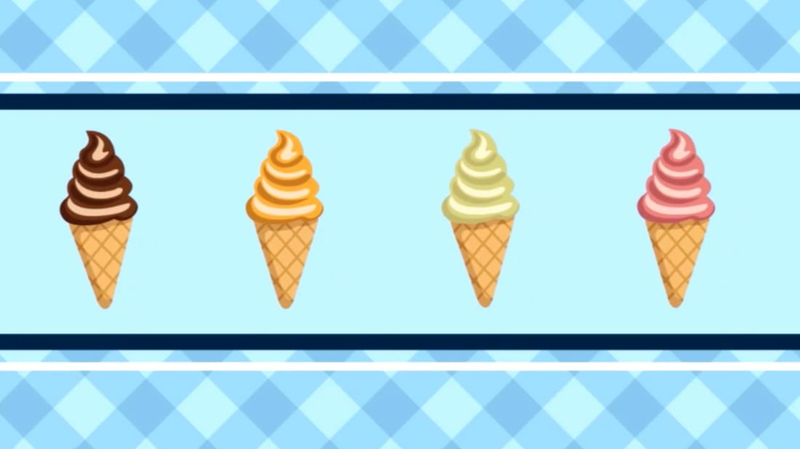 This video by Reactions, a series from the American Chemical Society, tackles the scientific explanation behind how different methods of ice cream making impact the final form. The key to crafting soft ice cream lies in the size of the ice crystals. Bigger ice crystals create a harder, almost crunchy texture while smaller ice crystals practically disappear. There are two keys to keeping ice crystals small: adding an emulsifier and freezing your mixture quickly. Take a look at the video to find out why that is and see the proof in the final product. See Also: Why Does Bacon Smell So Good?